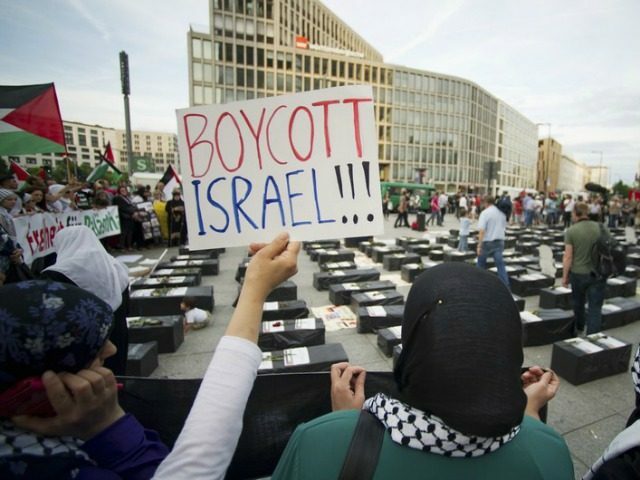 The Jerusalem Post reports: AMSTERDAM – The Dutch parliament passed a nonbinding motion calling on the government to deny funding to organizations calling for a boycott against Israel. The motion, co-signed by three lawmakers, including a prominent politician for the ruling People’s Party for Freedom and Democracy, was passed Thursday in the Tweede Kamer, the Dutch parliament’s lower house. “Parliament requests the government to end as soon as possible direct or indirect funding for organizations which, according to their mission statements or activities, work to achieve or promote a boycott of Israel, and especially for those organizations that play a leading role” in the effort, states the motion authored by Kees van der Staaij of the Reformed Political Party, a devout Christian movement. The other cosignatories were Joel Voordewind of the Christian Union party and the ruling party’s Han Ten Broeke, the spokesman for the parliament commission on foreign affairs and chair of the defense committee.